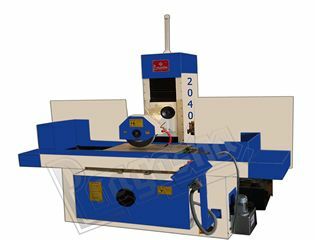 Surface grinder machines are highly precise machines providing accurate desired output. It provides good finish to an object. Main advantage of the machines is their perfect output. It is used in many industrial applications. 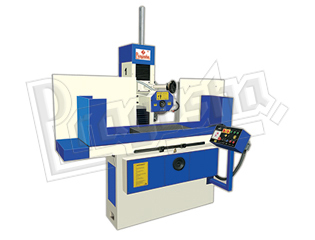 Surface grinder machines efficiently functions for different metals as well as plastics. It is also used in power generation. Windmills and railways are the big user of surface grinder machines. Integrated parts of the machineries are finished as desired shapes and measurements with the surface grinder machines.